A north-east student has issued a desperate appeal after his laptop with his entire dissertation saved on it was stolen. The digital transformation of society is already reshaping the way we work and, in turn, this is reflected in the graduate level skills needs of today. Governance rules could be tightened-up at universities across Britain in the wake of the cronyism row at an Aberdeen-based institution. Scottish universities will be forced to publish early details of “golden goodbye” payments to top staff following a probe into the exit of an Aberdeen-based principal. 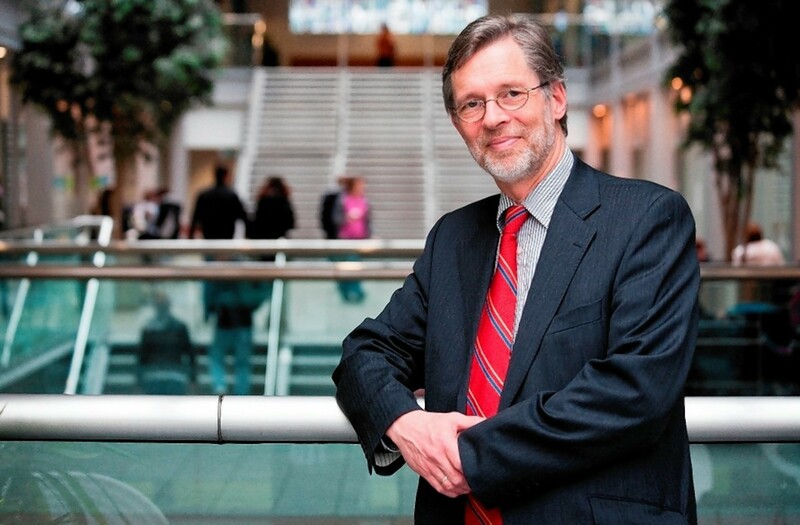 A vice-principal of Robert Gordon University in Aberdeen has left his position – just weeks after the controversial departure of the institution’s high-profile boss. The academic at the centre of Robert Gordon University’s cronyism row privately dismissed the issue as a “conspiracy theory”. A painting graduate from Robert Gordon University’s (RGU) Gray’s School of Art has bean appointed the first artist-in-residence at Tobermory Distillery on the Isle of Mull. An inquiry into the “jobs for the boys” controversy at Robert Gordon University in Aberdeen will get under way this week. A Scottish Government body has launched an inquiry in the wake of the “jobs for the boys” fiasco at Robert Gordon University in Aberdeen. Demands were growing last night for an independent inquiry into the running of Robert Gordon University as a second major trade union said staff were “disillusioned and angry”. The chairman of crisis-hit Robert Gordon University has admitted that the board did not follow “normal custom and practice” in the way it appointed its new principal. The boss of Robert Gordon University has expressed “deep regret” after a probe found he did not declare his business relationship with the newly-appointed vice-principal. An art student from Orkney is basing her degree project on the picturesque seascapes of home after moving to Aberdeen to follow her dream. 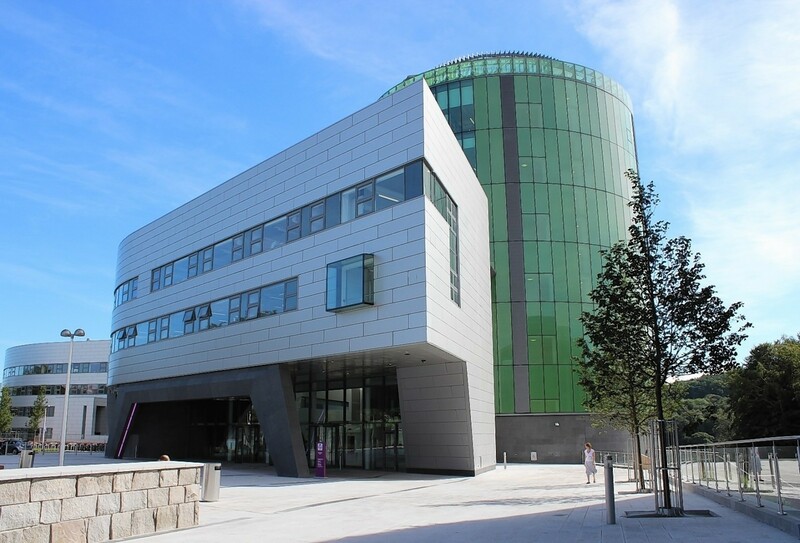 The Robert Gordon University in Aberdeen is investigating a complaint about the appointment of the principal’s business partner to a top job at the institution. A devoted dad spent his final months writing letters and gathering gifts for his children so they remember him as they grow up. And so again this month many of us woke to an unexpected election outcome: and the deep irony is not that you and I did not expect it but that governments, pollsters and political experts all over the world did not expect it. As with Brexit, we woke to find a world surprised and unprepared for what would come next – but knowing that the world order had changed. A government-backed initiative to help companies exploit the value of data has celebrated its first year of operation in Aberdeen. Tucked off the A90 in the historic fishing village of Muchalls is the Stack. Taking its name from the astonishing geological landforms off the town’s coast, the bar and restaurant has been lovingly renewed and was on the verge of celebrating its first year of business under the management of chef proprietor, Andy Smart. Two Aberdeen students have jetted off to complete a once-in-a-lifetime placement. Robert Gordon University (RGU) is celebrating women in academia with the launch of a new publication. One of Aberdeen’s best known business figures has added to his post-retirement portfolio career by joining the board of a young technology company. Aberdeen’s Robert Gordon University has issued guidelines on how to safely use revolving doors after a staff member broke their arm in one. A caring Orkney student enjoyed an "unreal" experience graduating in front of hundreds of academics at the Music Hall yesterday. A major event to help shape a new economic future for the Aberdeen city region will take place next month.